Posted by Jared Laabs on 9:50 AM on October 31, 2018 . 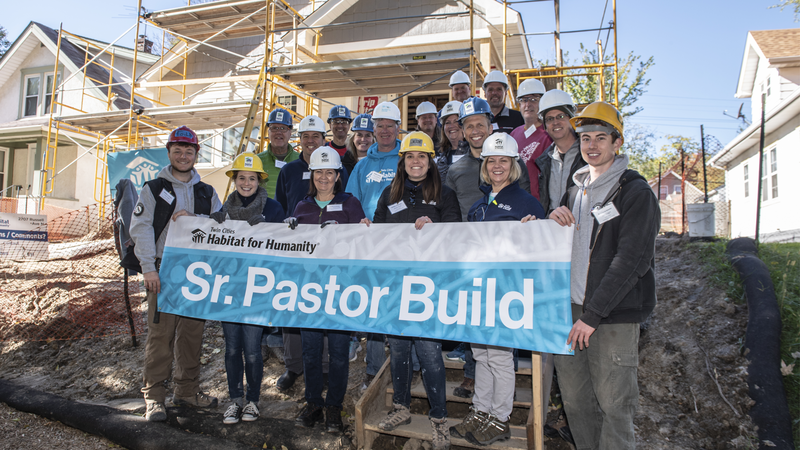 October 18 was the 4th Annual Senior Pastor Build that brought 11 faith leaders to volunteer on a Twin Cities Habitat for Humanity home. Among the volunteers was Thrivent Financials’ newly named CEO Terry Rasmussen. Chris Coleman, President & CEO of Twin Cities Habitat comments, “Habitat International started on a farm. Twin Cities Habitat started in a church basement, with faith leaders who dared to be bold. Today we must be bold again and multiply our collective impact." Posted by Guest Blogger on 10:00 AM on October 18, 2018 . 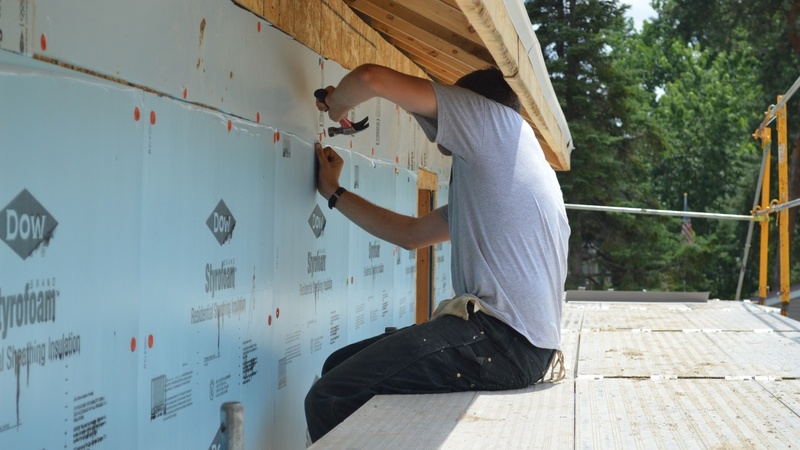 My name is Tom Prittinen, and I had the opportunity to be one half of the AmeriCorps presence on the Maple Grove build site this summer. I am a political science major at Saint John’s University, and plan to graduate in the spring. Posted by Kaitlyn Dormer on 11:45 AM on September 10, 2018 . The basic philosophy of Habitat for Humanity is simple: neighbors working alongside neighbors to create safe, stable homes and strong communities. But the story of each house has unique characters—homebuyers, volunteers, sponsors, donors, site supervisors, neighbors—who fill the home with energy and love. Posted by Christy Ohlrogge on 11:30 PM on September 6, 2018 . 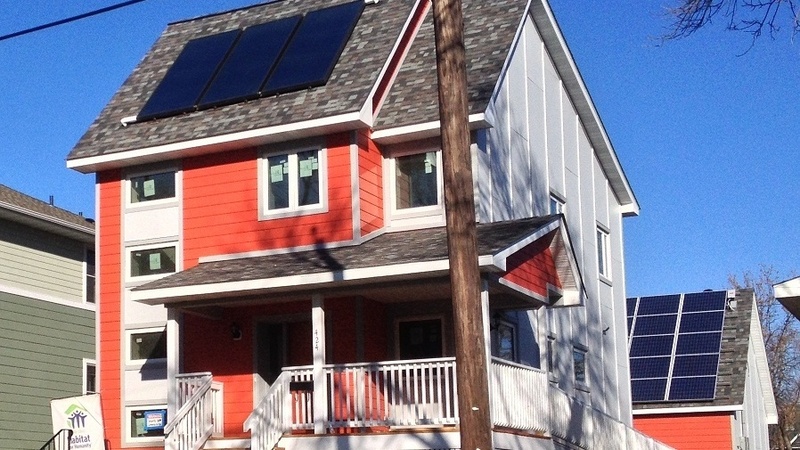 Last week, we wrapped up our two-week Rainbow Build in St. Paul. 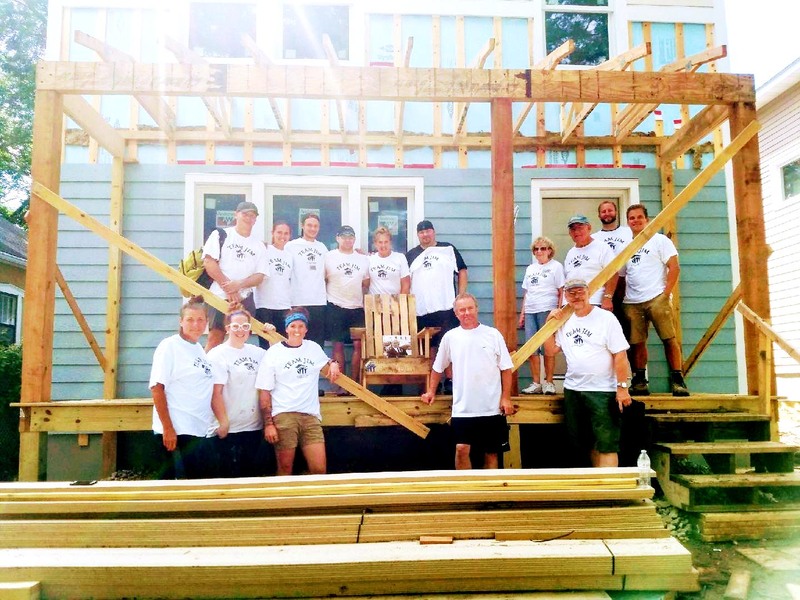 On Monday, August 20 we kicked off the Rainbow Build to carry on the torch that Women Build started on the same home. Posted by Becky Engen on 10:49 AM on September 4, 2018 . 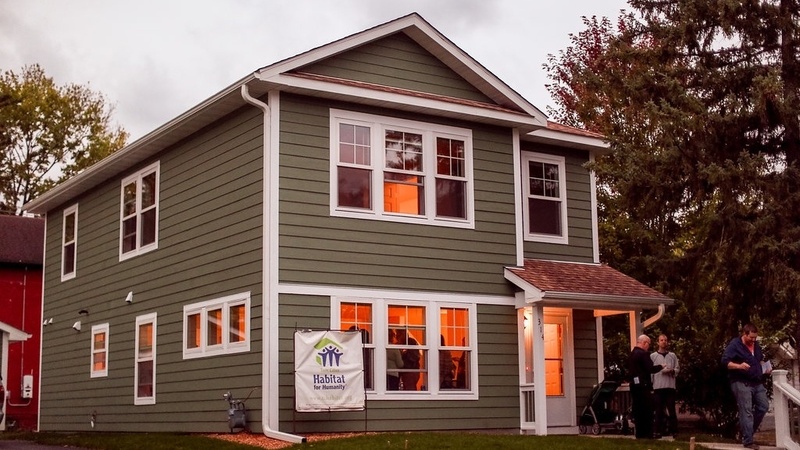 Twin Cities Habitat for Humanity recently received our latest ENERGY STAR certificate, highlighting the 51 ENERGY STAR certified homes we built in 2017. 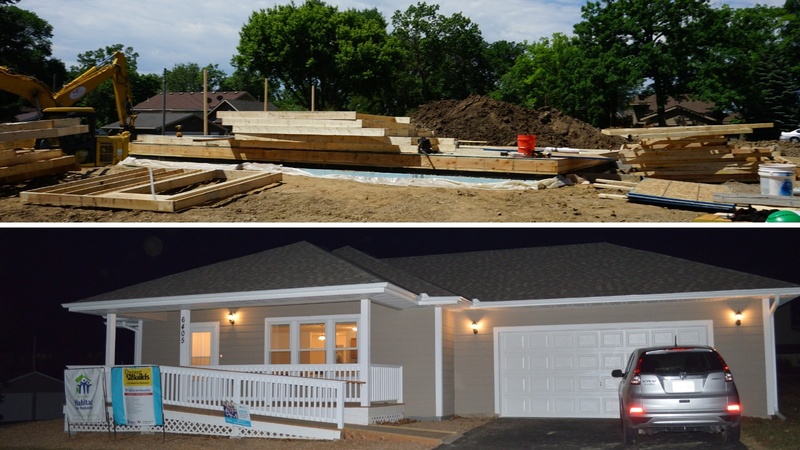 To date with these new homes, we have built 472 Energy Star homes in our region and continue to be the largest ENERGY STAR builder in the state! Posted by Blake MacKenzie on 2:51 PM on August 17, 2018 . You might hear the term “affordable housing” used often, whether in the news or by someone you know. Sometimes misconceptions around affordable housing cause the term to take on a negative connotation. But a home that’s considered affordable – meaning the resident is paying no more than 30% of their income on housing – is a win for everyone. Here’s some facts about affordable housing to set the record straight. Posted by Guest Blogger on 7:31 AM on August 6, 2018 . Posted by Jared Laabs on 8:49 AM on October 28, 2017 . 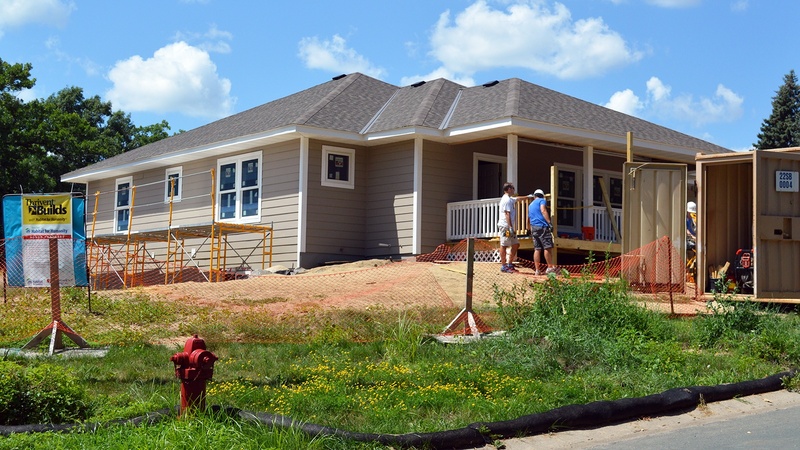 Long-time volunteer, Bruce Moulton and the “EpiscoBuilders” have been volunteering with Twin Cities Habitat for Humanity for over twenty years. Not only do they help build homes to support affordable housing, but Bruce also builds tiny homes… for the birds! 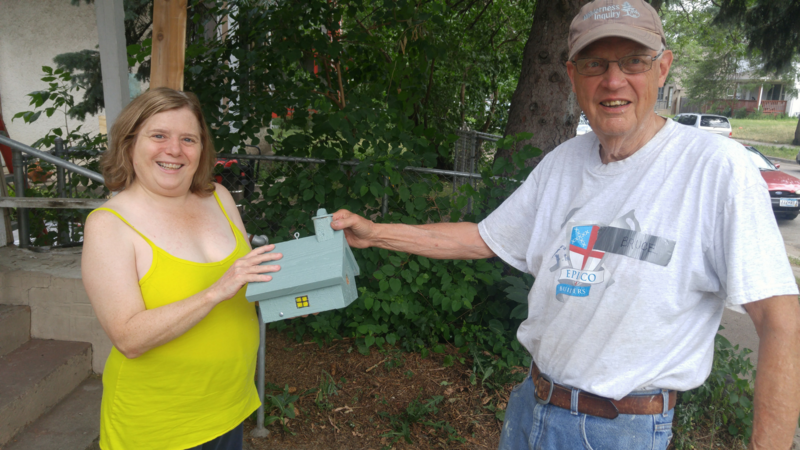 Each home that the EpiscoBuilders help build, the Habitat homeowners also receive a birdhouse built by Bruce. Posted by Kaitlyn Dormer on 11:45 AM on September 20, 2017 . 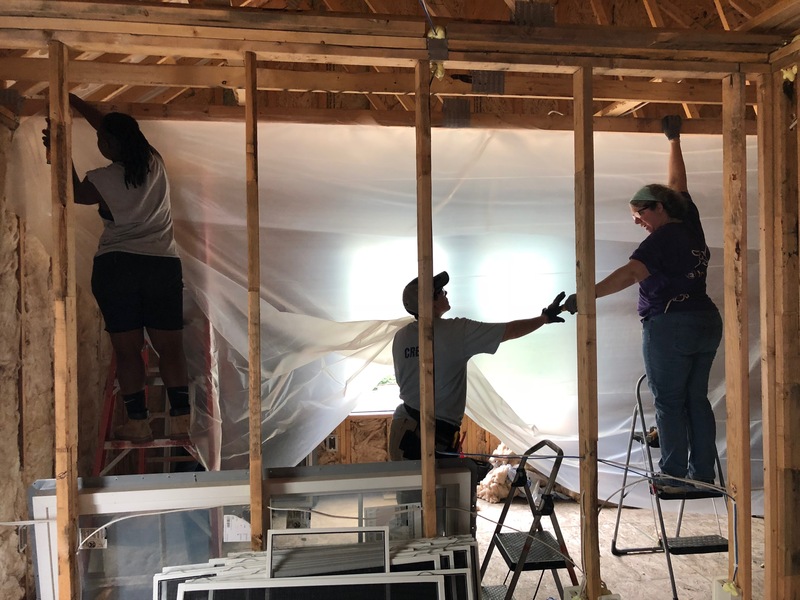 Last week and this week, more than 60 volunteers are participating in the 4th annual Rainbow Build, which aims to raise awareness for issues involving affordable housing in the LGBTQ community. 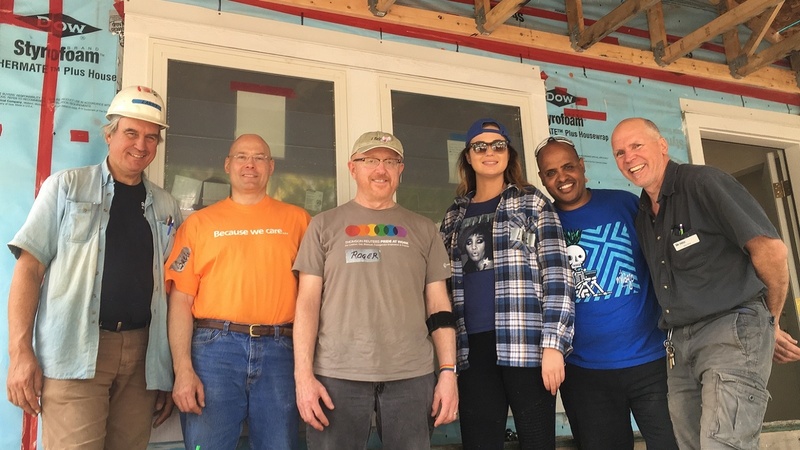 It’s an opportunity for LGBTQ volunteers and allies to spend a day building with us and learning about the unique housing challenges that impact this community.